Way back in July, Federal Reserve Chair Janet Yellen said: “I expect that it will be appropriate at some point later this year to take the first step to raise the federal funds rate and thus begin normalizing monetary policy.” Well, later this year is here. There are only three Fed policy meetings left in 2015, starting with the two-day confab beginning on Wednesday and concluding Thursday. After delivering that speech, the consensus was that the Fed would increase rates at the September meeting, but a funny thing happened over the past two months: China’s stock market plummeted, raising fears that the economy there had slowed down dramatically; raw commodity prices plunged, which has put global disinflation (a period when the inflation rate is positive, but declining over time) on the front burner; and global stock and currency markets entered a new, tumultuous phase. Economists and investors have long been agonizing over the timing of the Fed’s rate hike. Those who advocate action cite the improvement in the U.S. economy: 13.1 million jobs over the past 66 months and unemployment at 5.1 percent, which is lower than the levels seen at the beginning of the Fed’s last tightening cycle in 2004; auto sales running at their fastest pace in a decade; commercial real estate prices surpassing their bubble-era peaks; and residential housing strengthening. That impressive list of accomplishments makes it tough to justify interest rates still being at emergency levels of 0-0.25 percent, which is where they have been since December 2008. Former Treasury Secretary Larry Summers is the cheerleader for the no-action camp. 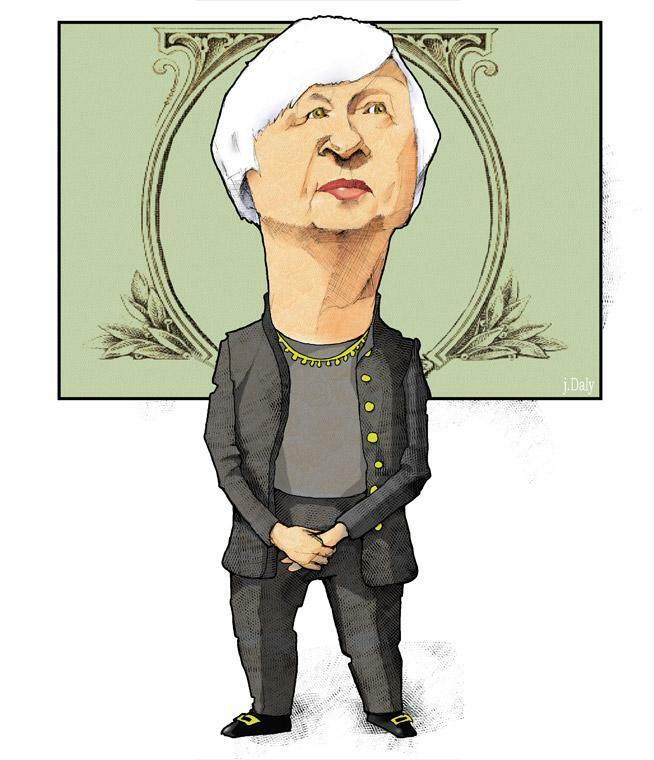 Last week, he said “Now is the time for the Fed to do what is often hardest for policymakers. Stand still.” Besides global uncertainty, Summers reminds us that part of the Fed’s dual mandate is to promote price stability and with disinflation infecting emerging markets and U.S. core inflation remaining stubbornly low, he is advocating that the Fed do nothing at this time. Investors: Typically, stock markets have dipped after the first rate increase, but usually regain their upward momentum, as long as the rate increase is in response to stronger economic activity. Stocks usually top out after the final increase. The last tightening cycle began with interest rates at 1 percent in June 2004 and ended with rates at 5.25 percent two years later. The stock market peaked in October 2007 and you know what happened after that! Newer PostFinancial Crisis Anniversary: What Have we Learned?